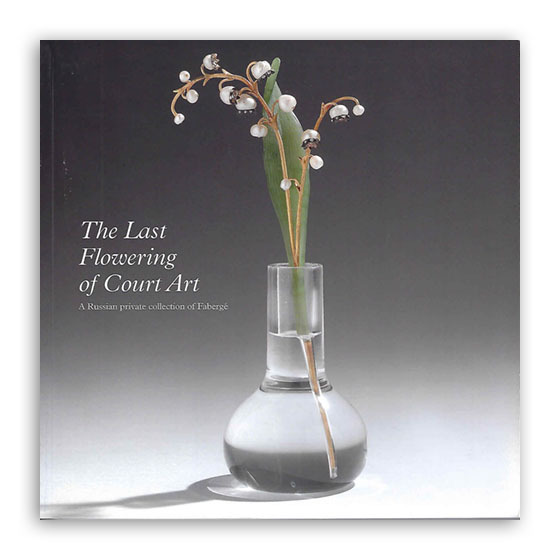 The Last Flowering of Court Art was a loan exhibition of a private collection of Fabergé owned by a Russian couple who live in London. They began collecting just after the fall of the Soviet Union and amongst the many ‘New Russians’ to collect Fabergé, they were the very first. Possessing the highest levels of discernment and guided by an uncompromising determination to acquire only the best of Fabergé’s work, they have succeeded in assembling an important collection of the Imperial Goldsmith’s work.